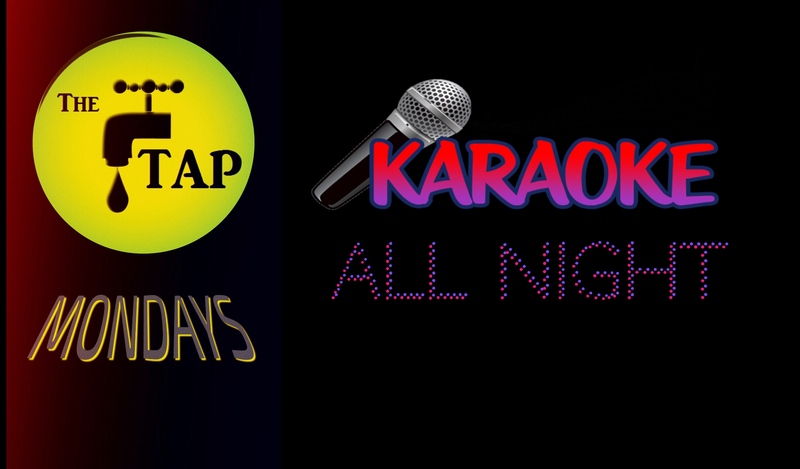 Come sing some karaoke and enjoy good times with friends. Light snacks provided. If you can, please bring a beverage to share. Thanks! ENTER THROUGH THE “B” DOOR. THIS DOOR FACES THE LIQUOR STORE.